Power is nothing if you are not able to transfer it to the ground and maintain traction. 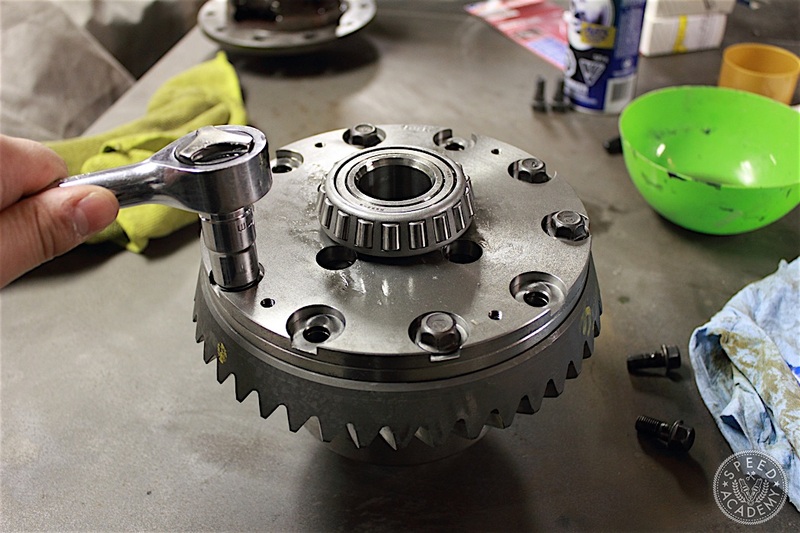 A properly selected and setup mechanical limited slip differential provides the most efficient transfer of torque to the drive wheels, resulting in a car that is predictable, fast and fun to drive. Conversely, an open diff or worn out (or overheating) LSD can be the source of much frustration when trying to put the power down. 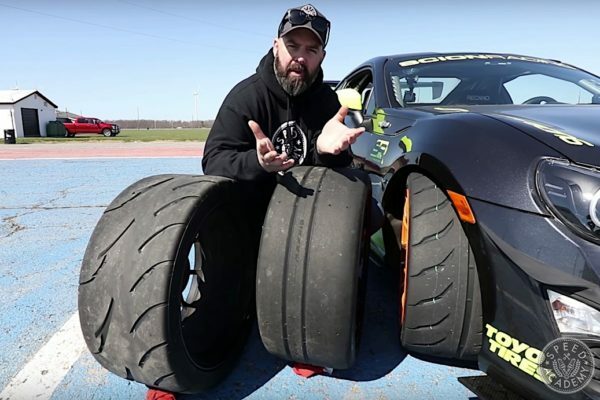 After a fairly epic engine rebuild and single turbo conversion, we were able to take my FD out on the track and it was a totally different animal than I remembered. I guess a large street port and a bunch of boost from the big, juicy Turbonetics GTK-700 will do that. I noticed some chattering and abnormal noises coming from the stock diff. There were weird instances where the car would crab walk during slippery track conditions. I figured the stock LSD might be on its way out and an upgrade was needed. But what type? Torsen or clutch-type? And which configuration? 1.5-way or 2-way? And if I go clutch-type, what clutch material? Metal or carbon? There are a lot of options when you go diff shopping! Although Torsen or gear-type LSDs are effective, low maintenance and quiet, which makes them ideal for street cars, for full blown race cars like my FD a clutch-type diff is typically the go-to option. 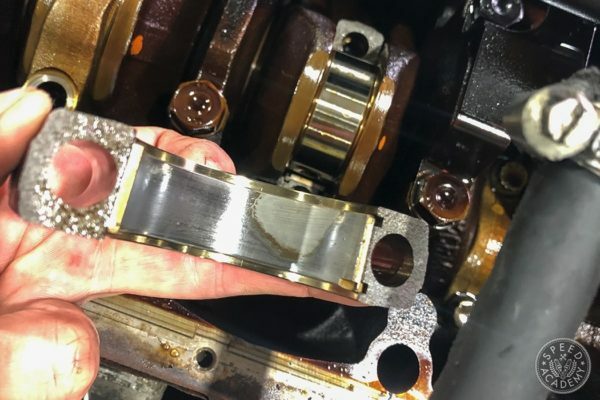 That’s because a clutch-type LSD transfers torque more aggressively and is also far more adjustable, since you can change the number of clutch plates, alter ramp angles, and even reduce lockup with friction modifier in the fluid. So you can really dial in a clutch-type diff to your specific needs. And as you can see from the ATS image above, you can also fine-tune LSD behaviour by using different clutch plate friction materials like metal or carbon. ATS even makes a hybrid LSD that uses both metal and carbon clutch plates. The main differential configurations are 1-way (which only transfer torque to the tire with the most traction during acceleration), 1.5-way (which transfers torque under acceleration and to a lesser extent during braking), and 2-way (which transfer torque fully both on accel and decel). 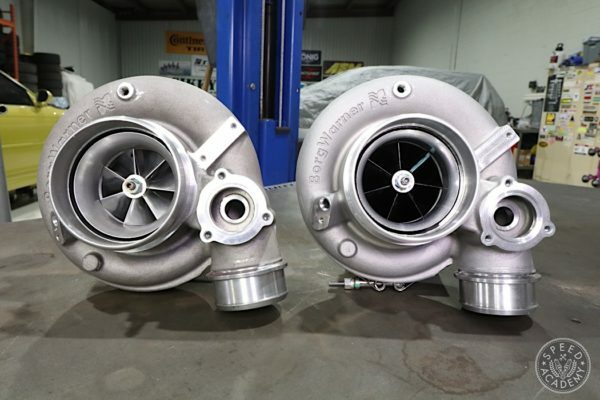 In practice there are really only two choices in the performance aftermarket, either a 1.5 way vs. 2-way differential. There’s loads of information on how differentials works on the interwebs so I will let you do that on your own, or you can check out Dave’s story on the ATS Super Silent LSD he quipped his G35 with, since he goes into some detail there about how diffs work. To quickly summarize here, with a clutch-type 2-way LSD like the ATS unit I’ve chosen, clutch pack engagement occurs during acceleration and deceleration, which is often the preferred setup on drift cars since lockup on decel helps induce rotation or oversteer. 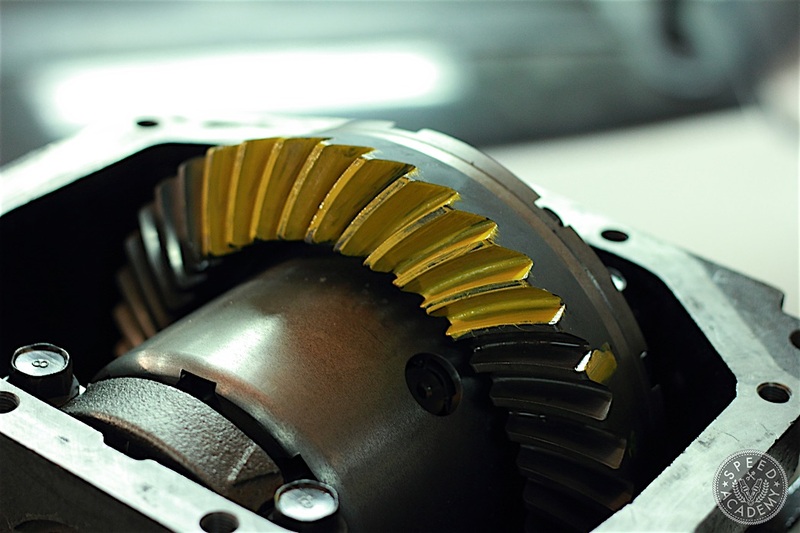 The cam profiles in a 2-way diff are shaped symmetrically (above, right) and thus allow pressure to be applied to the clutch pack equally during acceleration and deceleration. 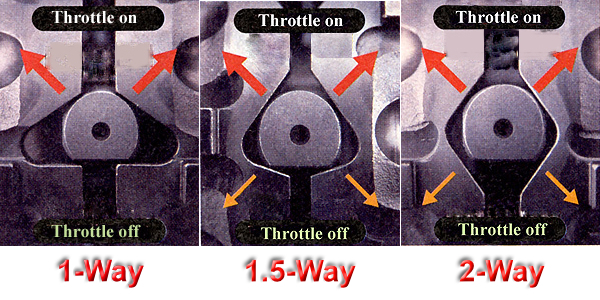 A 1.5-way differential (above, middle) provides positive lock on acceleration and milder lock on deceleration. As a result, the 1.5 way is more forgiving under deceleration but may not be as effective as the 2-way depending on your chosen motorsport, chassis and suspension setup, and driving style. 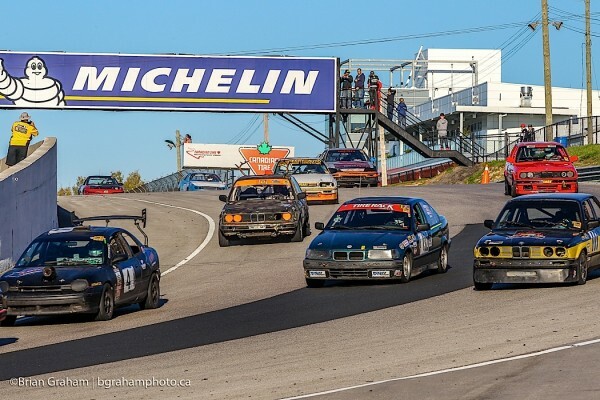 So although a lot of enthusiasts think of 2-way LSDs as primarily for drifters, there are many examples of very fast road race and time attack cars using a 2-way LSD. 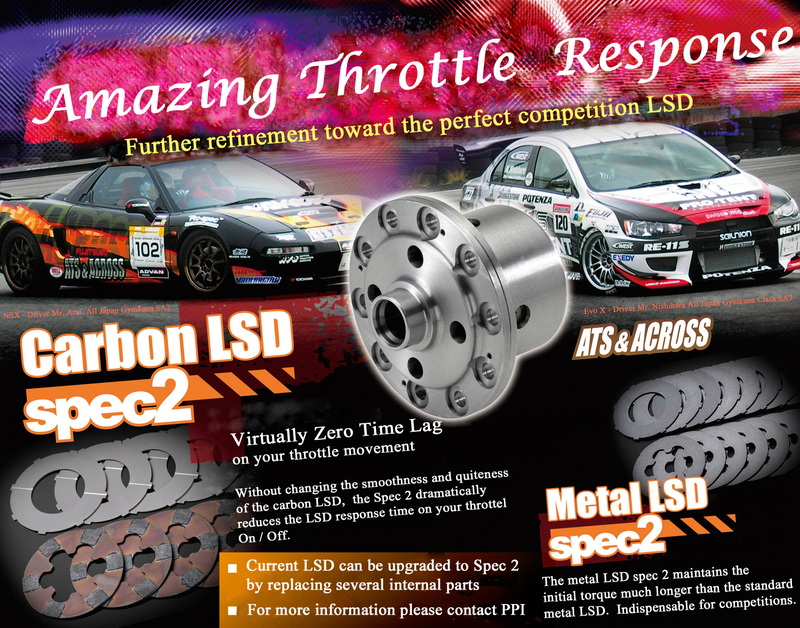 We spoke with ATS USA‘s (Active Traction Service) Yasu Fukui and he recommended we try their 2-way Carbon Spec IV LSD. Initially I was unsure if a 2-way would be forgiving enough for my already tail-happy FD, but Yasu assured us that one of the major benefits of carbon clutch plates is that they provide gradual locking thanks to excellent friction characteristics that prevent sudden slippage. It also provides smooth locking during cornering with torque building progressively for a more predictable setup. It is reportedly also a very responsive LSD, and its higher initial torque (15-kg in the case of the Spec IV like we’re using) has been proven to dramatically increase braking stability. Typically high initial torque induces turn-in understeer, but in ATS’s extensive testing with three-time Nurburgring 24 class winner (twice with Gazoo Racing in a Lexus LF-A) Takayuki Kinoshita, their full carbon LSDs produce far less turn-in understeer than metal LSDs. So although I did feel a bit of trepidation about having full locking on deceleration, with Yasu’s reassurance that the car would be extremely stable and given how easy it is to reduce locking capacity by “turning off” some of the carbon clutch plates (by reversing them), we could see no downside to giving this full carbon top spec LSD a try. On top of that, the rotary gurus over at Revolution in Japan use this exact LSD in their beautiful and insanely quick carbon bodied Time attack FD Rx7 that lapped Tsukuba in 53. 6 seconds. Just watch (and listen) to this thing rip. With the decision made and the Spec IV carbon diff shipped and delivered, it was time to tackle the install. 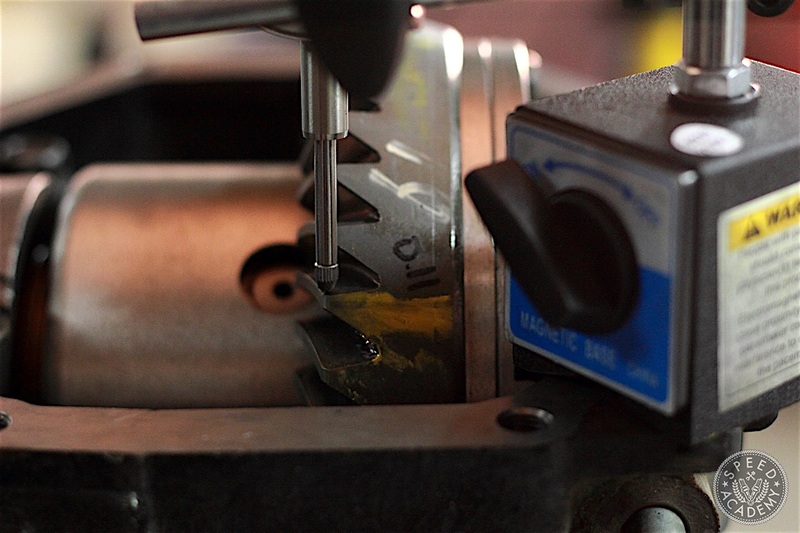 With any installation process, having the proper tools makes the job easier. 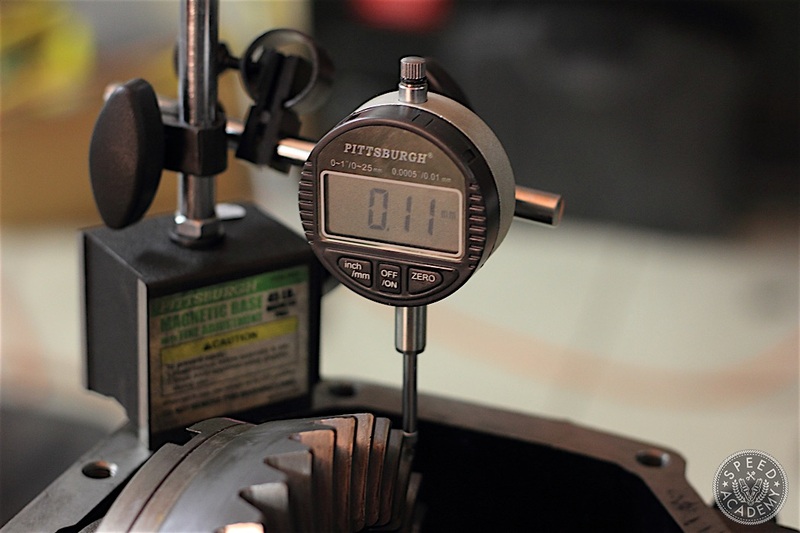 Having a dial gauge indicator is essential to measure backlash. Having a bearing race installer was also handy. Plus I ordered new differential side bearings and races from Mazda. They can be tricky to install but since we had a 20-ton press at the shop, it was the easiest step in this installation. 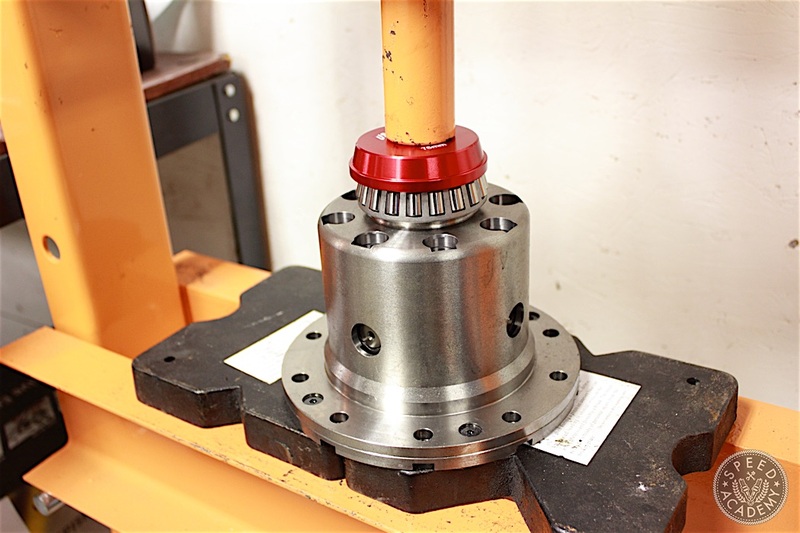 The ATS unit was placed on the press with the ring gear side (RGS) and the new side bearing positioned over the side bearing carrier. A bearing driver was place on top of the bearing so that the force would be distributed evenly across the face of the bearing case. 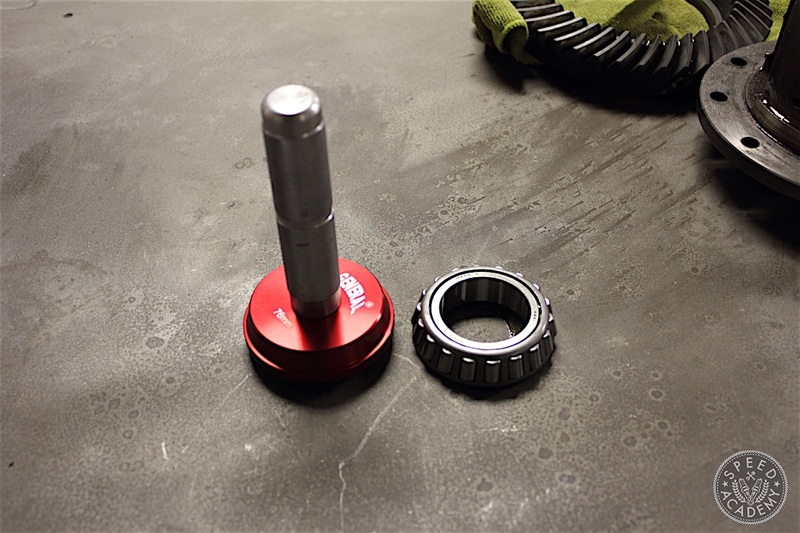 The ATS unit has a raised step where the bearing will sit once it is fully pressed on making it a no brainer. 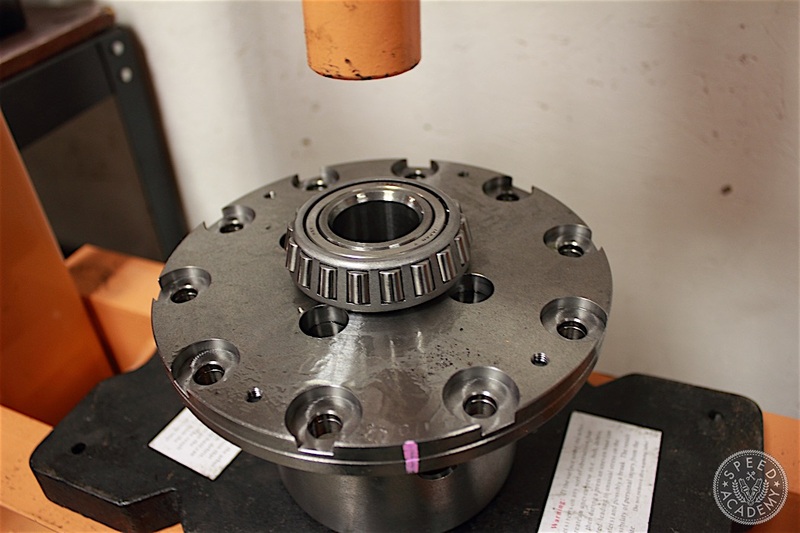 A used bearing race was used to fully seat the bearing into the bearing carrier. The same step was repeated for the non-ring gear side (NRGS). Installing the ring gear was next. 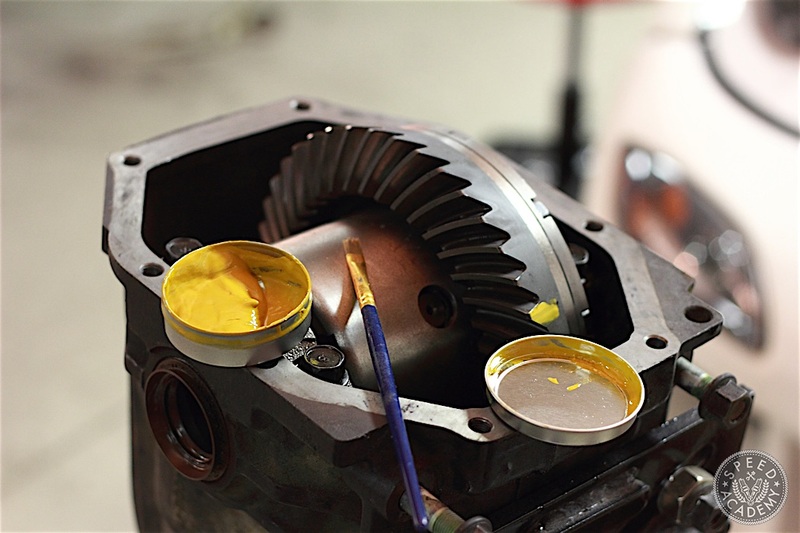 Make sure the bolt and bolt holes are clean and free of old diff fluid. The threads were also inspected. A dab of thread locker was applied as instructed by the FSM. The ring gear bolts were started by hand and tightened. Final torque setting were done with a torque wrench. 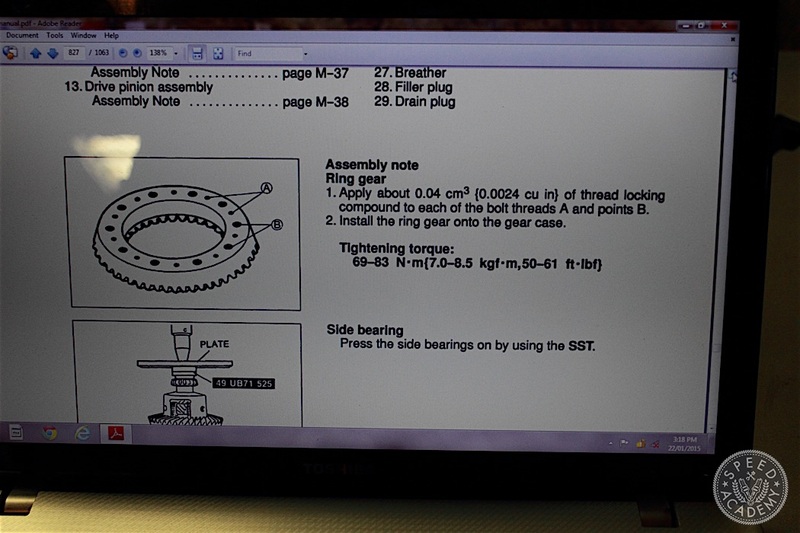 The torque spec for the ring gear bolts is 69-83 Nm (50-62 lbs-ft). Unfortunately I did not have an extra set of hands to hold the diff down so I replaced it on the press and applied traction to it. The ring gear bolts are tightened in a star/asterisk pattern. To not confuse myself I marked the bolts after I had torqued them. 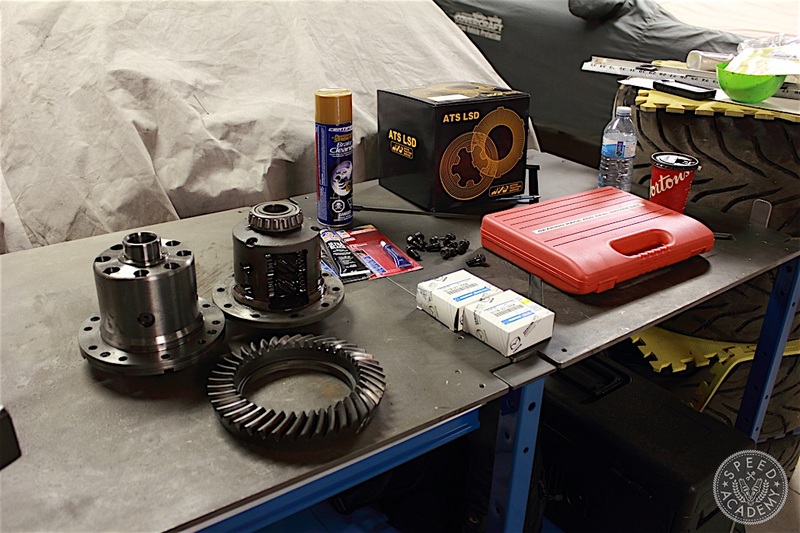 Unfortunately, installing a new rear differential is anything but straightforward. Sure swapping over the ring gear and physically dropping the diff into the carrier seems simple enough, but that is just a small part of the equation. 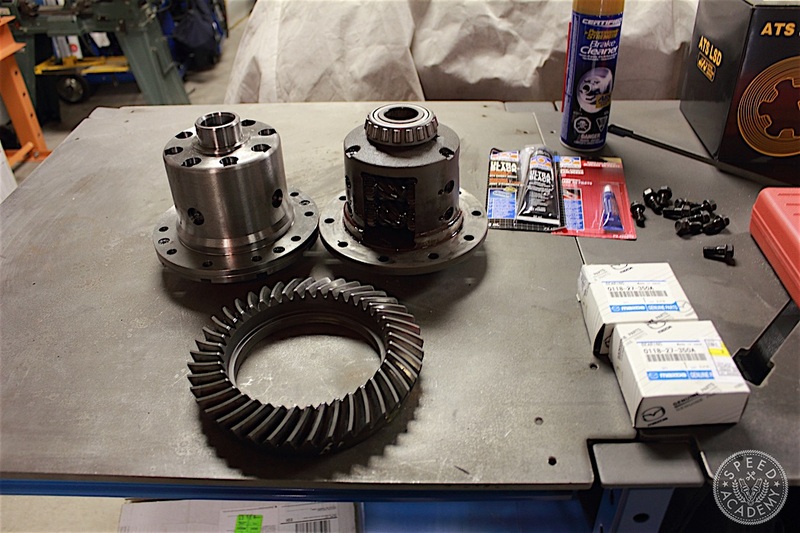 There are a few measurements and tolerances that must be taken into account to make sure your new differential will operate optimally with the rest of the drive gears. 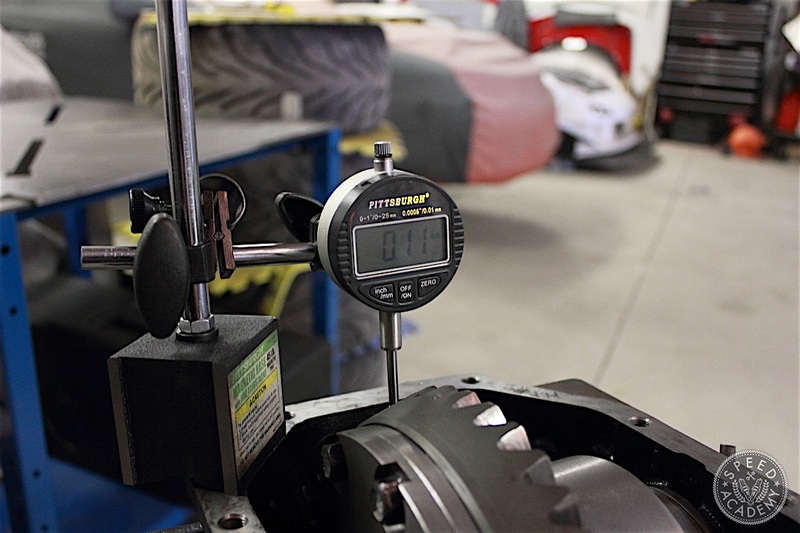 Backlash, pinion depth and pinion gear preload as well as pinion gear to ring gear teeth contact pattern are important measurements that effect the performance and longevity of your rear differential system. Backlash, what is it? 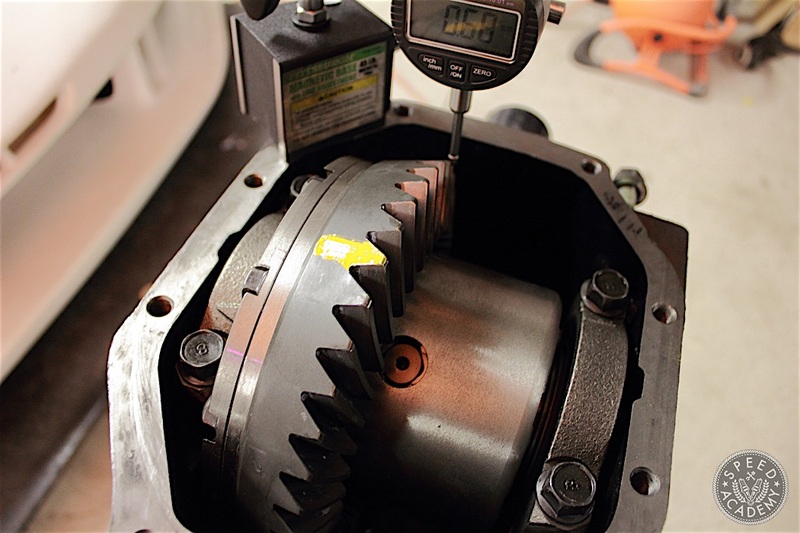 It is the measurement between how tightly the ring gear and pinion gear contact each other. This is measured by a dial depth gauge that is usually in the thousands of an inch. 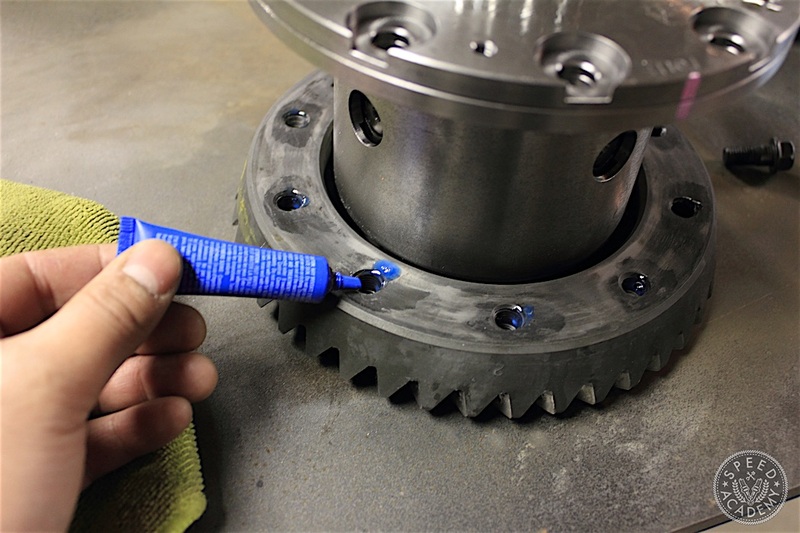 Backlash is measured by holding the pinion still and moving the ring gear in the opposite direction. It takes a few tries to get a feel for the movement. 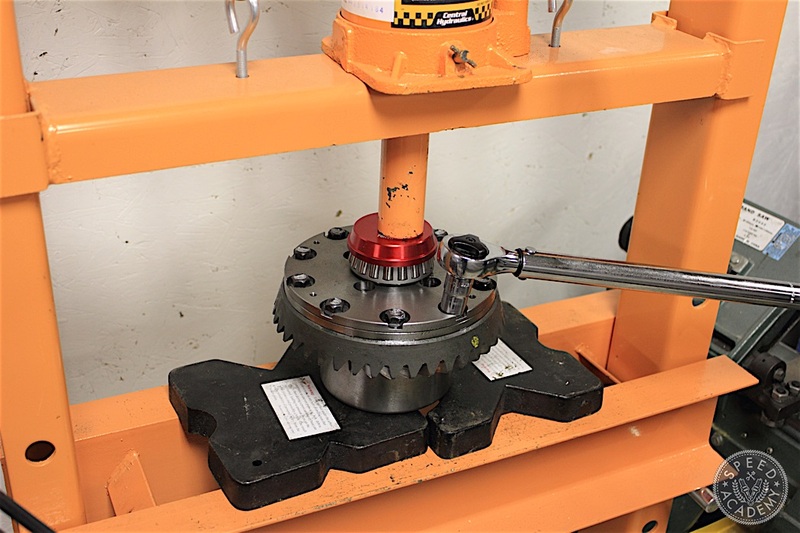 It is a minute play that you will feel as a “click” when the RG makes contact with the stationary pinion gear. I measured my backlash in 4 position; 12, 3, 6 and 9 O’clock of the ring gear. I applied gear marking compound to the outer tooth to mark each position. Before you point out the rather off spec measurement, the gauge was not yet zeroed in this picture. This is where having the FSM comes in handy. So standard backlash is 0.09-0.11mm. Fingers crossed we are within spec in each position. Position 2 also checks in within spec…. As was position 3 and 4. All measure 0.11mm of backlash and I can breathe a sigh of relief. 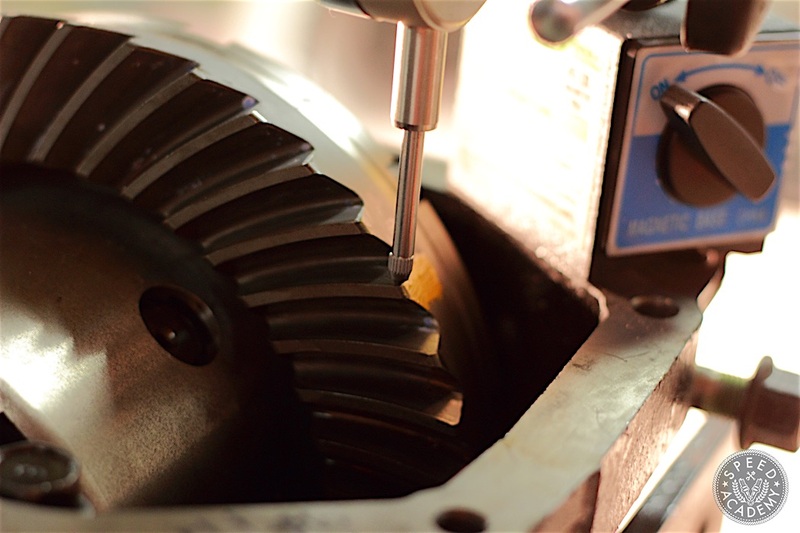 Pinion depth is the height of the pinion gear as it makes contact on the ring gear. 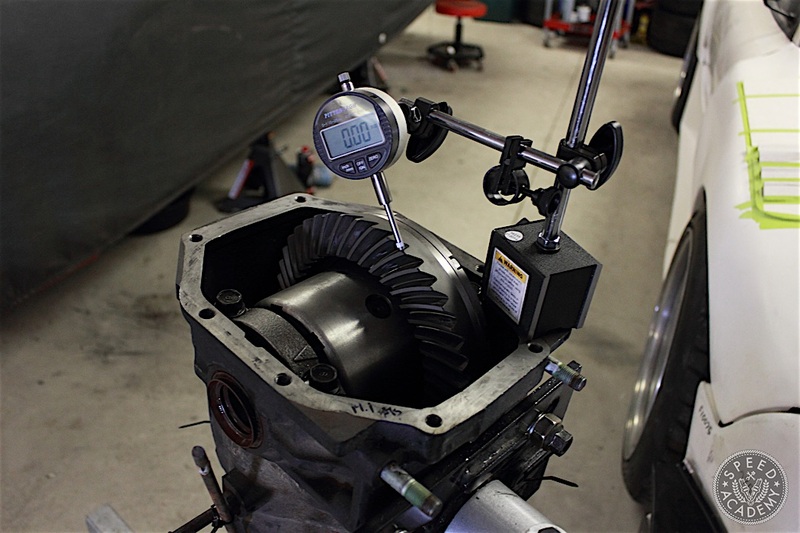 Having too shallow or too deep of a pinion height/depth affects how engine power is transferred to the ring gear teeth, which in turn effects the longevity of the ring gear. I left the pinion alone when I disassembled the diff to not disturb the factory set pinion depth, but should it be out of spec then I will deal with it then. 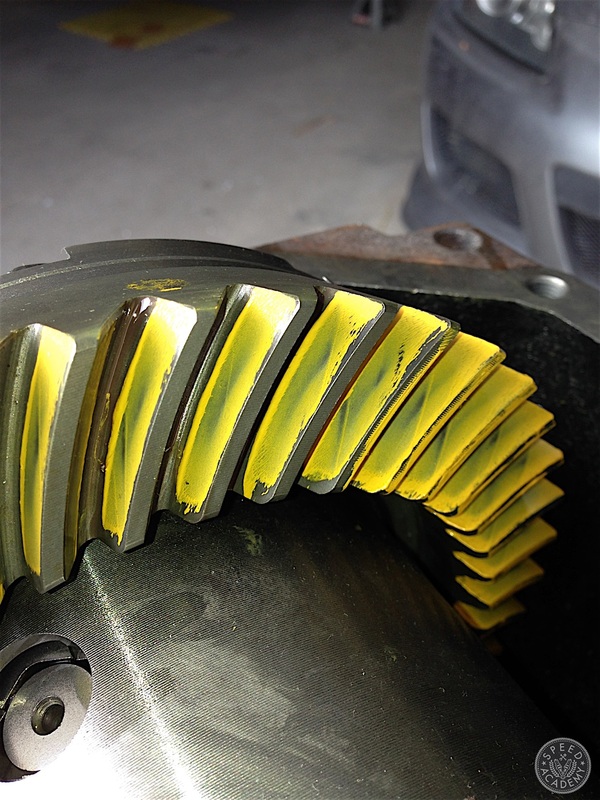 Gear marking compound was applied to the ring gear to provide a visual indicator of ring gear to pinion gear contact. 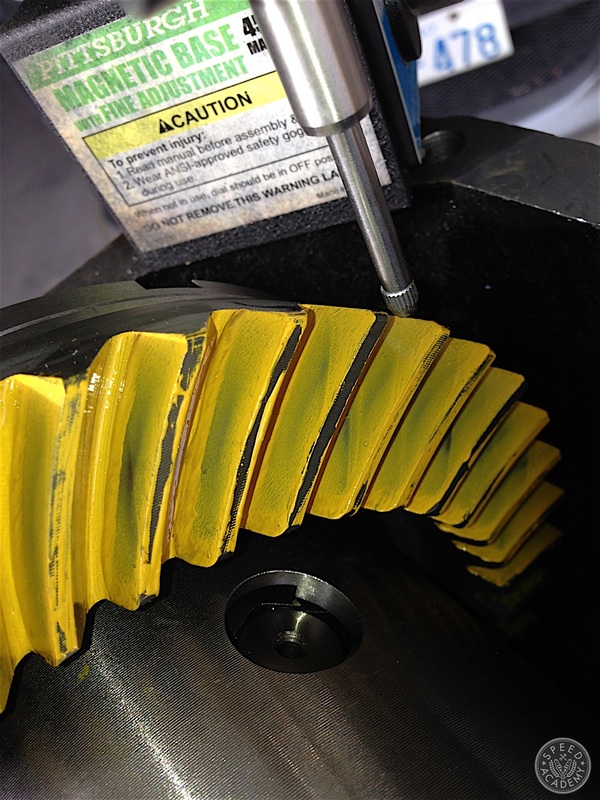 Here we can see that pinion engagement is right in the middle of the ring gear tooth. 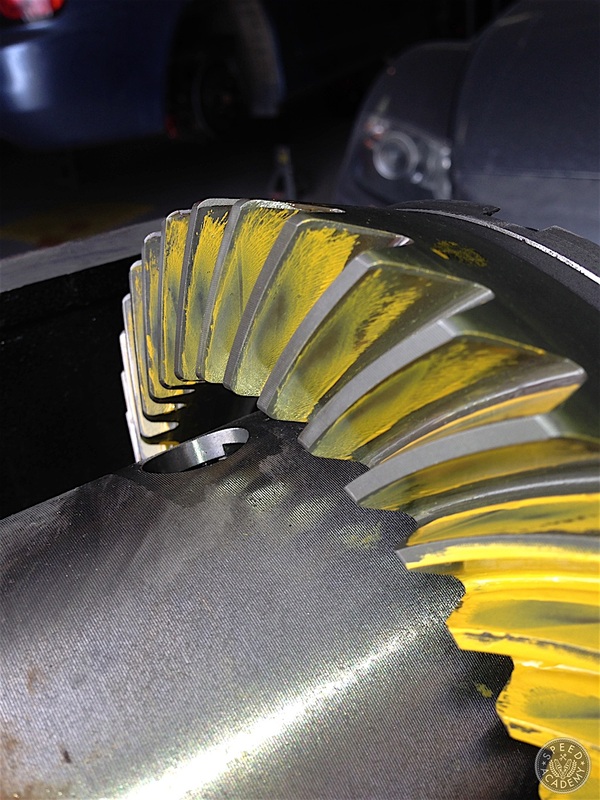 When rotating the pinion gear, a little bit of resistance was applied to the ring gear to simulate load. Applying pressure against the non-ring gear side with your palm seemed to work well. 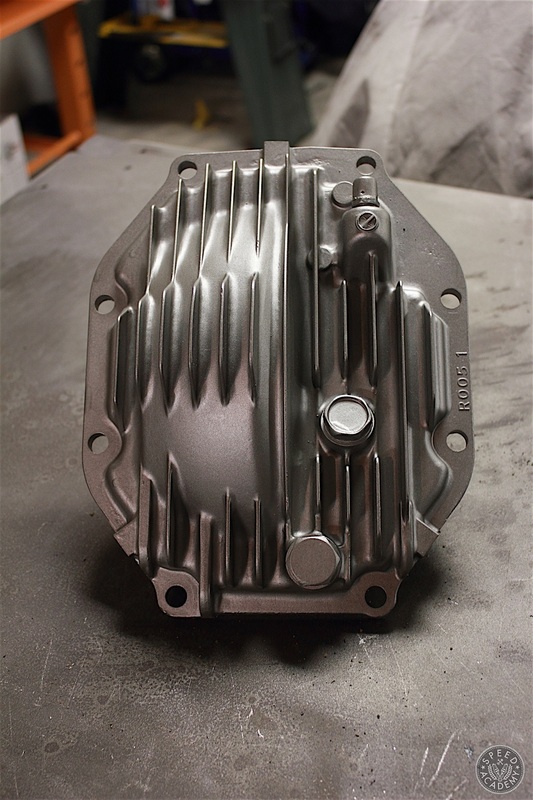 Satisfied with the teeth contact pattern (for now), I put the differential back together with a nice bead of RTV gasket and topped it off with my refinished OEM differential cover. Unfortunately by the time I had the car ready for the break-in, winter had arrived so breaking in and testing our new ATS 2-way Spec IV Carbon LSD will have to wait until the spring. But don’t fear, a full review will be posted once we’ve had a chance to dial the car in properly and really start to get a sense of how the LSD is working with the rest of the chassis and suspension setup. It’s going to be a fun spring! 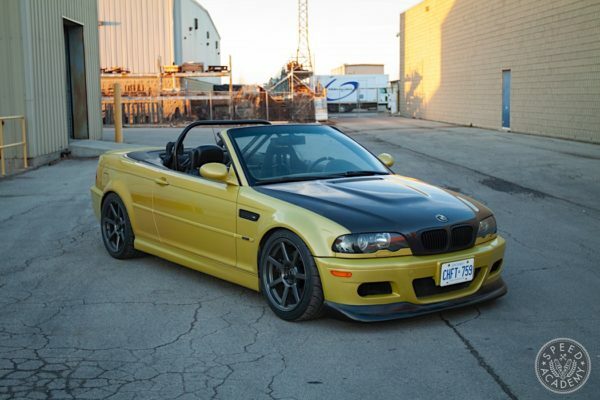 Project FD Gets an ATS Carbon LSD"
Since you used new diff. 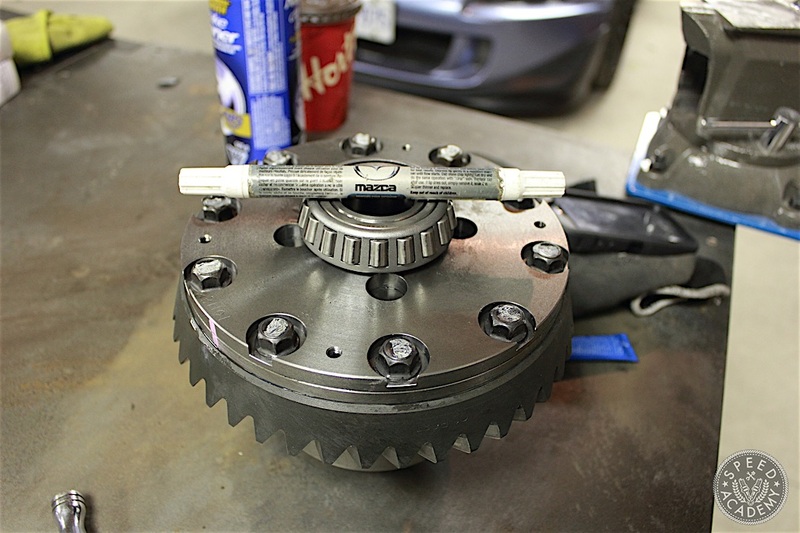 side bearing…you dont really need a bearing installer as you can use the old inner race of the diff side bearing to as your installer tool… i usually keep a few as installers…. You are correct, you can use the old bearing races if you do not have the bearing tool. We happened to have the proper tool available to us. Contact looks spot on the accel side, you are right it does look like we might be a little low on the decel side. I will break in the diff and see if we need to yank it all out and make adjustments. Thanks for your input!